When it comes to crowning the oldest living mammal (or animal / plant in general), there are two titles to be won. The first is the oldest living species and the second is the species with the longest living animals. You see the slight difference? For this article, we are going to be talking about the former. That being said, it is my pleasure introduce our crowned “Longest Living Mammals” the Bowhead whale! Native to the Arctic Circle, and rarely migrating out of the Northern Hemisphere, the current population of Bowhead whales is somewhere circa 10,000. This classifies the Bowheads as an endangered species, but one of low concern. Most Bowheads weight from 75 to 100 tons and average around 55 feet in length. That’s about the length of an 18-wheeler and 10x heavier than a T-Rex. 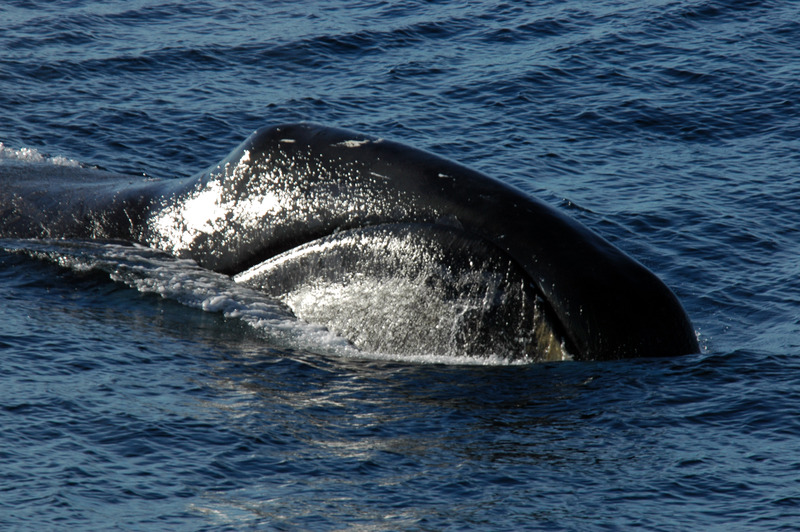 The Bowhead whale is, by no means, a newly discovered animal. Humans have long been aware of this whales existence. My apologies to all of you hoping for a more salacious story, but this is not a “hey, look at this odd thing that crawled out of a deep oceanic trench” kind of tale. For that, I’ll point you towards the Frilled Shark. The native people of the Arctic Circle have long hunted and depended on Bowhead whales for survival. Recently, biologist Craig George was working with one such native group when he made a startling discovery. While cutting into the whales blubber, George found and dislodged harpoons dating more than 100 years old. 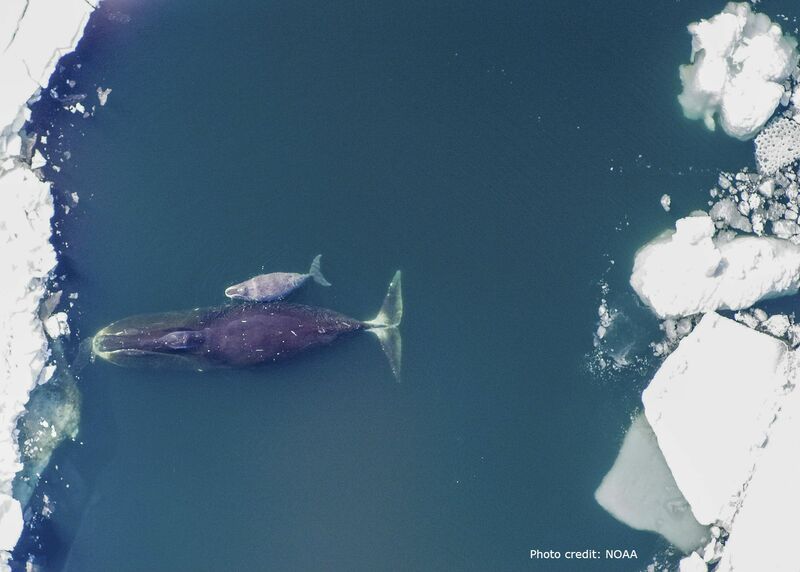 These findings reignited global interest in the mammals and data now suggests that the Bowhead whale life expectancy is close to 200 years old. Can you imagine the birthday candles on that cake? For more general information on Bowheads, feel free to click here. Finally, for those of you are just dying to know, the title of Oldest Species is awarded to the honorable Cyanobacteria. This class of Eubacteria is no spring chicken, clocking in at about 3.5 billion years old. Honorable mentions are extended to the second place winner, the noble Comb Jelly species, clocking in at 700 million years.